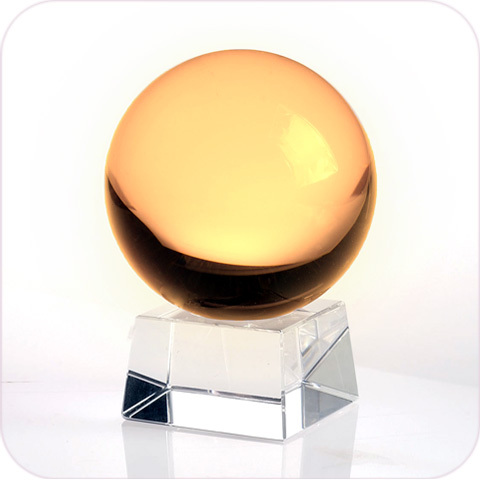 Yellow (Topaz) Crystal Ball (XL) with FREE Wooden Stand and Gift Package. 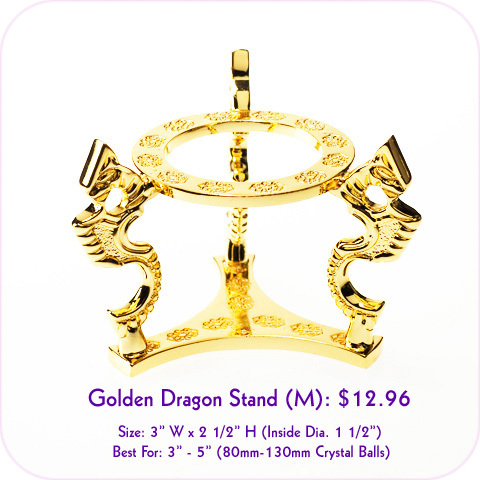 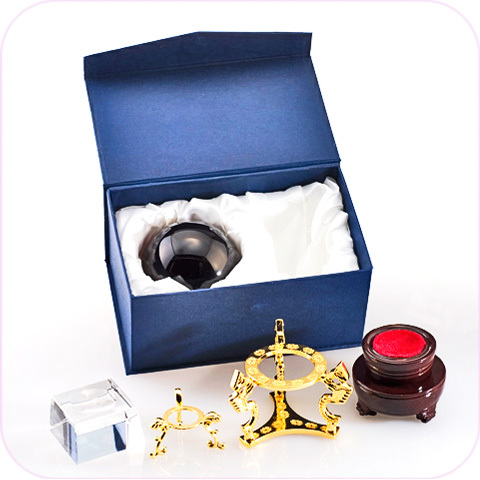 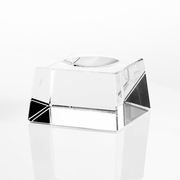 Clear Crystal Stand: $9.96, Gold Plated Stand (M): $12.96 (See Accessories). 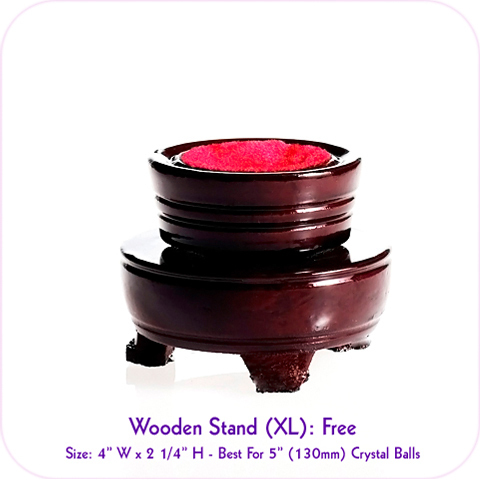 Size: 5"(130mm) Dia. 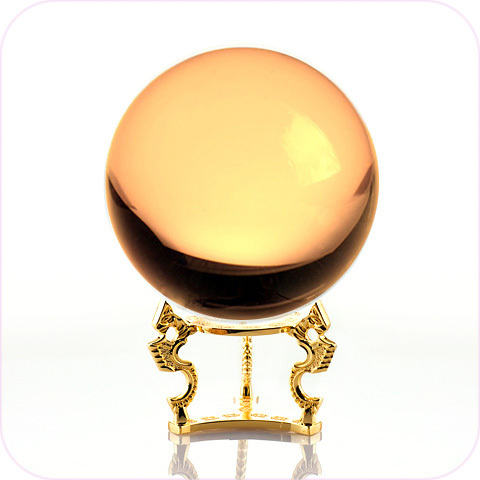 X 7 1/2"H; Ship-weight: 10 lb.